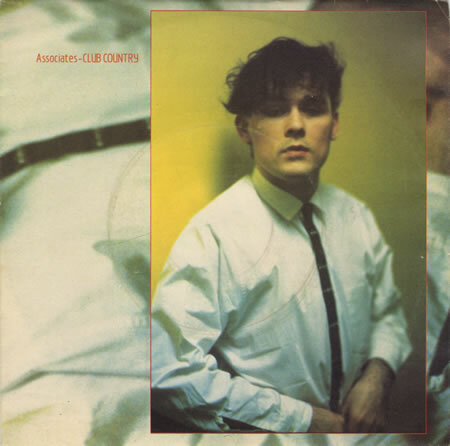 In 1982, The Associates released their tenth single, "Club Country". It was backed by ""A.G. It's You Again". The A side appeared on their third album, Sulk. The B side was a non-LP track. 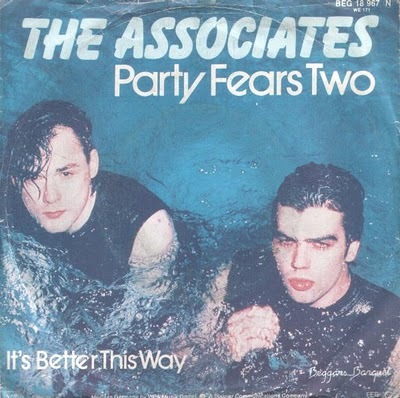 In 1982, The Associates released their ninth single, "Party Fears Two". The B side was "It's Better This Way". Both tracks appeared on their third album, Sulk. 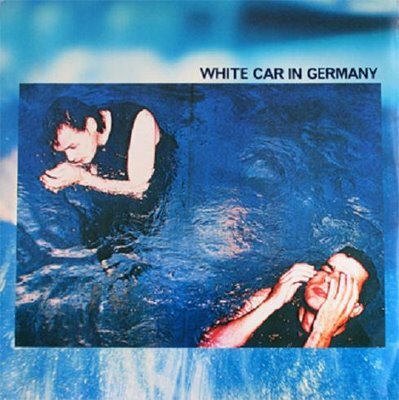 In 1981, The Associates released their eight single, "White Car In Germany". It was backed by "The Associate". Both tracks appeared on their second album, Fourth Drawer Down. 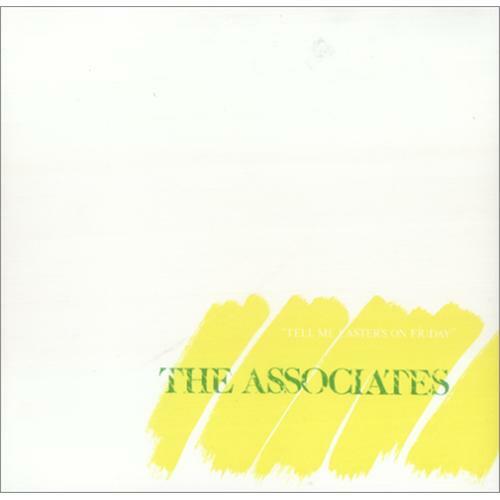 In 1981, The Associates released their fourth single, "Tell Me Easter's On Friday". It was backed by "Straw Towels". The A side appeared on their second album, Fourth Drawer Down. The B side was not but was added as a bonus track on the album when it was re-released on CD. The shock of Billy MacKenzie's suicide and the surprise of the release of this album came at the same time for me. Hearing this music and instantly falling in love with it while knowing it would be more or less the last of Billy's recording career was difficult indeed. Maybe it's selfish of me to mourn the end of Billy's music, but that's what he meant to me and scores of others: music so breathtakingly beautiful and unique that you just know in your heart no one else could achieve it. The Sorry Shop é uma banda do Rio Grande do Sul, Brasil, liderada por Régis Garcia e este é o seu primeiro ep. Ainda hesitei em publicar este post tendo em conta que ainda estou a sofrer a ressaca da derrota de Portugal perante o Brasil em sub-20, sábado passado, e não me venham com a história de que o futebol não tem rigorosamente nada a ver com a música. Se assim fosse não se faziam hinos para os campeonatos do mundo, nem se cantava nos estádios. Mas depois de umas pastilhas para a indisposição aqui apresento The Sorry Shop. São 5 canções a navegar nos escuros espaços deixados por The Jesus & Mary Chain, Joy Division, Pixies, Flaming Lips ou The Cure, motivos mais do que suficientes para sentir o doce perfume de um som alternativo contagiante, onde a muralha de guitarras deixa antever o som melodioso que a voz transmite. Apesar das dificuldades com que se deparam inúmeras bandas que optam por um som não comercial é de prever que The Sorry Shop possa chegar mais além do que o inultrapassável segundo album. "Ouija Board, Ouija Board" was a single released by Morrissey in November 1989, catalogue number HMV POP 1622. The single was poorly received by the music press and the public: its highest chart position was No. 18, making it the first Morrissey single not to reach the British top 10. It appeared along with its B-side "Yes, I Am Blind" on the compilation album Bona Drag. A shorter edit, omitting a verse, appeared on the 2010 reissue of Bona Drag. "Interesting Drug" was the fourth solo single released by Morrissey. 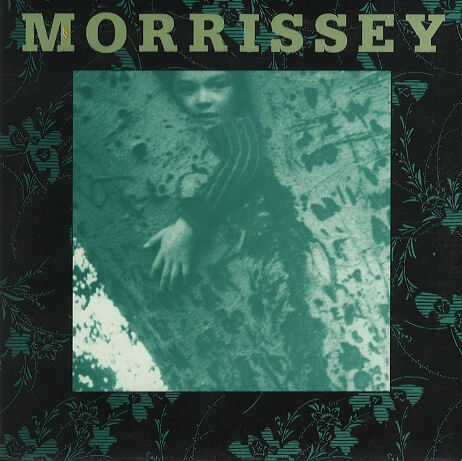 The song was not featured on one of Morrissey's main studio albums, but can be found on the compilation album Bona Drag along with the B-side "Such a Little Thing Makes Such a Big Difference". It features Kirsty MacColl on backing vocals as well as his former colleagues in The Smiths, Andy Rourke, Mike Joyce and Craig Gannon. All three also appear on the B-side. 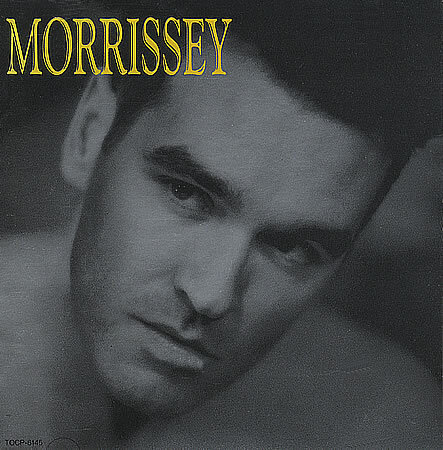 The artwork for the single features Morrissey photographed by Lawrence Watson. It reached number 9 in the UK, becoming Morrissey's last Top 10 single until 1994. "The Last of the Famous International Playboys" was the third single released by Morrissey. It reached number 6 in the UK Singles Chart. 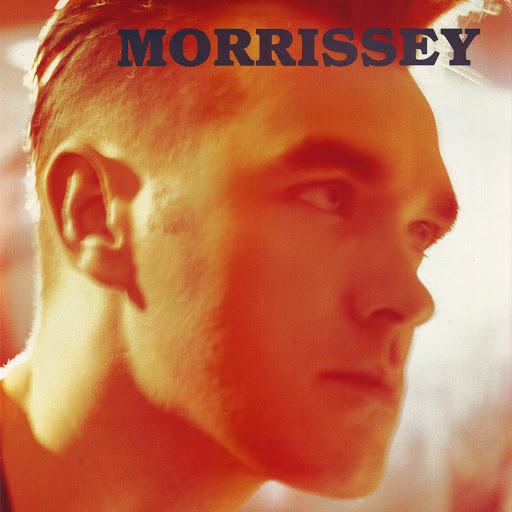 The song was not featured on one of Morrissey's main studio albums, but can be found on the compilation album Bona Drag along with the B-side "Lucky Lisp". 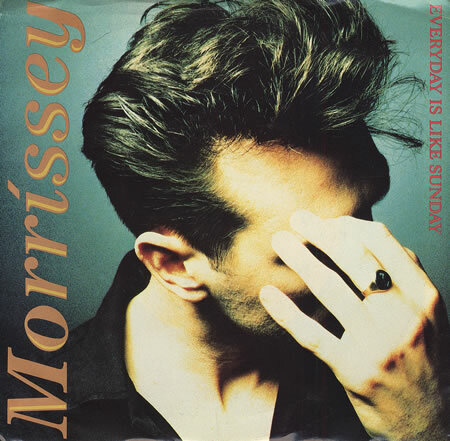 "Everyday Is Like Sunday" is the third track of Morrissey's debut solo album, Viva Hate, and the second single to be released by the artist. It made number nine in the UK Singles Chart and remains one of his best-known songs. "Everyday Is Like Sunday," as well as the single's B-sides "Disappointed" and "Will Never Marry," feature on the compilation album Bona Drag.